Info on 2019 rates coming soon! 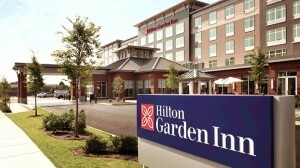 To book your reservation by phone, call the central reservation center at 1-877-732-7678 or 617-385-4514. Mention the group code Boston Golf Expo to take advantage of the discounted group rate. To book your reservation by phone, call the central reservation center at 1-888-627-7216. Mention the group code Boston Golf Expo to take advantage of the discounted group rate. Or, make your reservations online by clicking here. 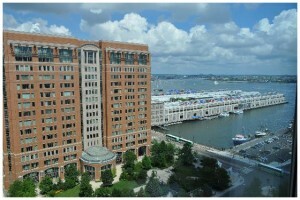 *Hotel is located 5 miles from the Seaport World Trade Center. There is a $3.50 toll going one way only. For reservations call 1-877-782-9444 or 617-567-6789. Mention the group code Boston Golf Expo to take advantage of the discounted group rate. Or, make your reservations online by clicking here. 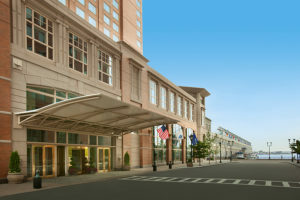 *Please note: The Golf Expo Boston does not work with any 3rd party vendors to make hotel arrangements for exhibitors. If you are contacted by any such vendor requesting to assist with your accommodations, they are not affiliated with the Golf Expo Boston and we cannot be held responsible for arrangements secured through their efforts.